Are you doing anything tonight? Because Love and Information is going on at 7:30pm. The play features 57 hilarious vignettes that explore human connections affected by the bombardment of information from the internet and social media. I don’t know about you, but I could use a good laugh now during the busy semester. 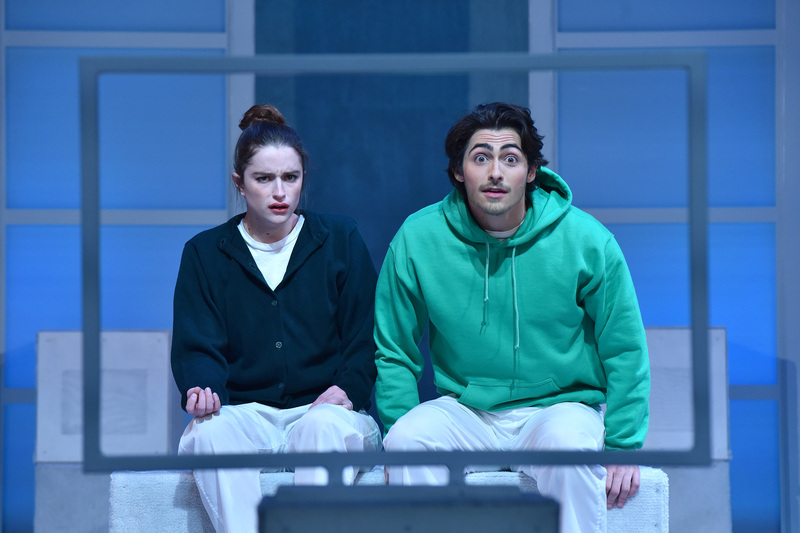 The play is written by Caryl Churchill who is considered England’s best living playwrights, and she’s famous for her provocative and relevant plays. 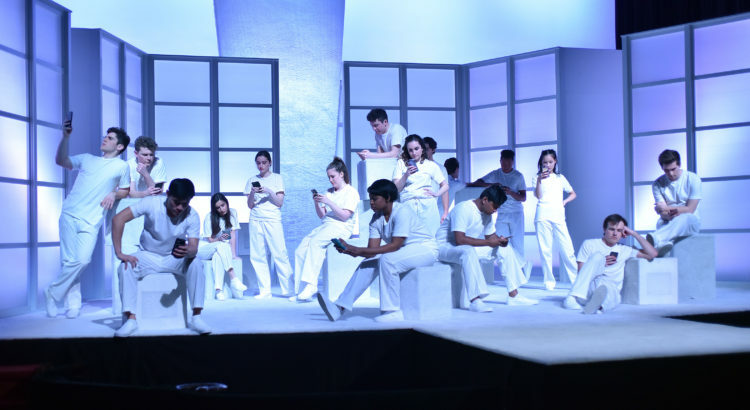 So not only will the play address important social issues but it will also be framed in a humorous way. 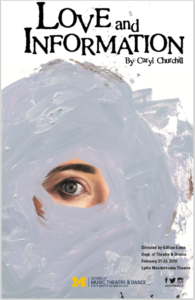 Aside from Love and Information, other works by Churchill will also be performed during the Caryl Churchill Festival. See below for more information. 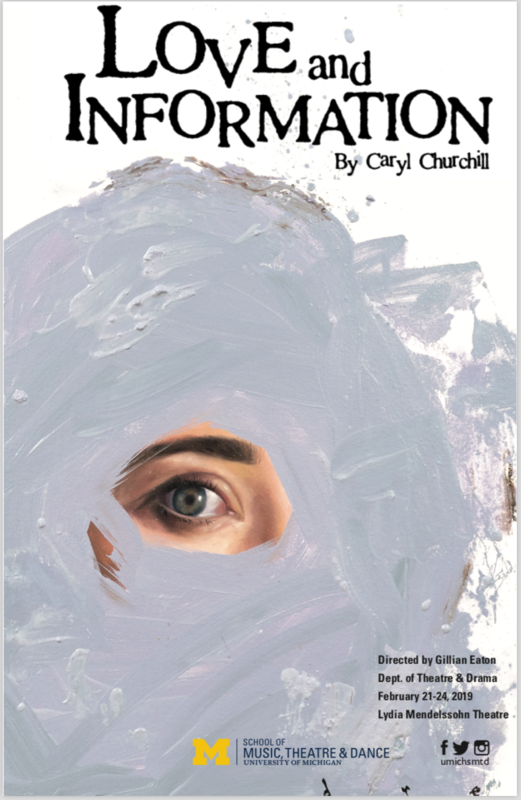 Caryl Churchill Festival: a weekend of free staged readings and lectures celebrating the 80th birthday of this important playwright. Faculty stage reading of Escaped Alone, directed by John Neville-Andrews with Priscilla Lindsay, Janet Maylie, Gillian Eaton, and Pamela Lewis.